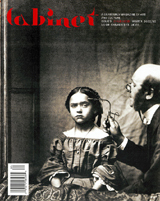 From the rule of “an eye for an eye” in the Code of Hammurabi and the Old Testament to the rise of the reforming “penitentiary” in the nineteenth century, from Kant’s notion of the right of retaliation to historical-philosophical explorations by Michel Foucault and John Rawls, the question of punishment has long been central to religious, political and philosophical discourse. 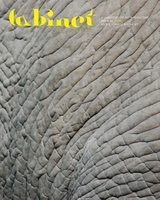 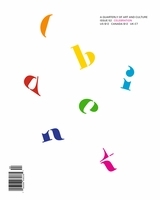 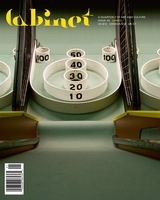 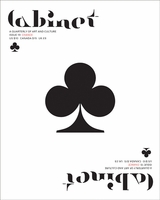 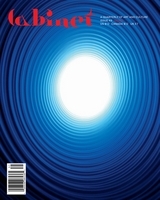 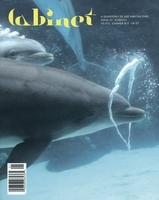 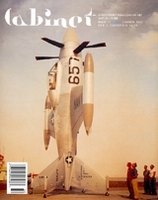 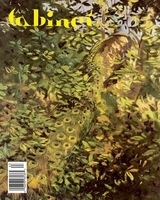 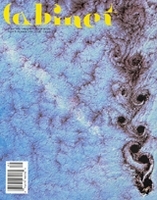 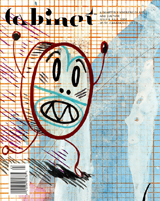 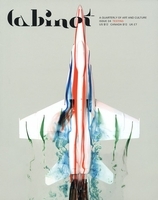 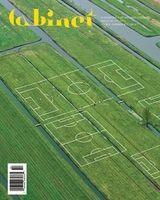 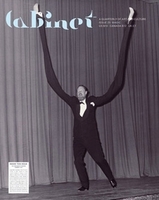 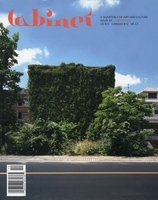 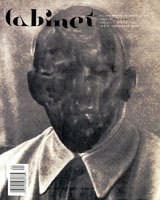 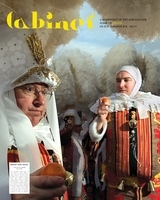 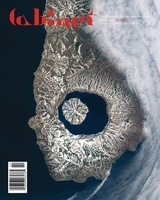 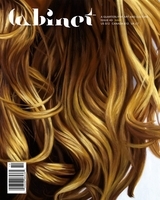 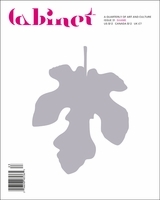 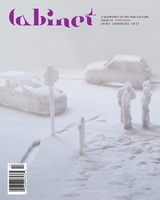 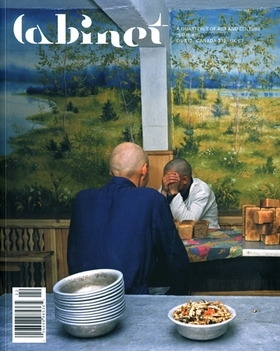 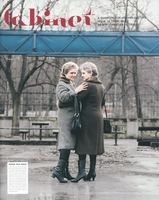 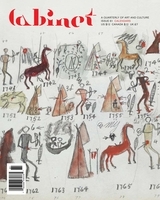 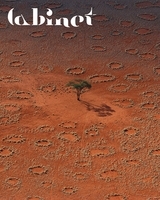 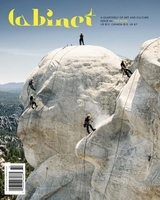 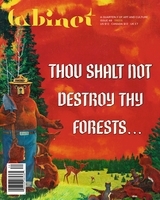 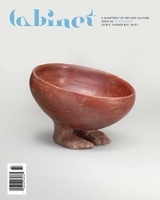 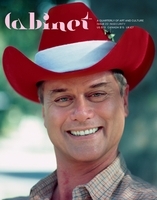 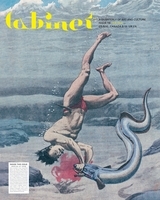 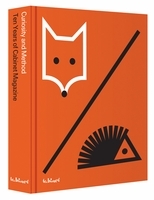 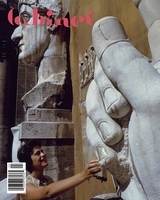 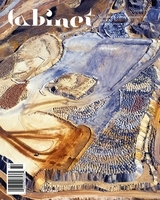 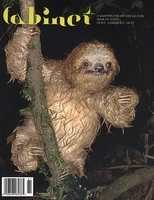 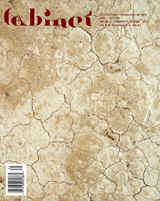 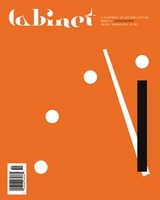 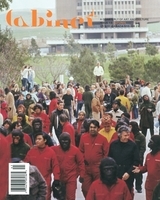 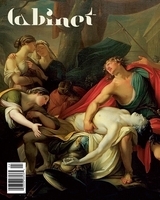 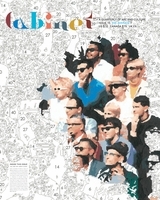 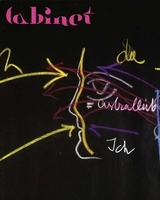 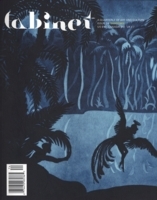 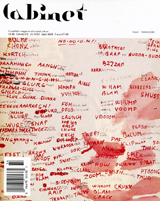 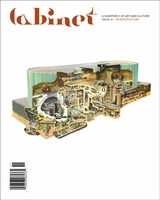 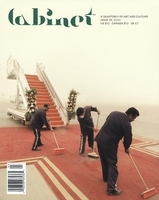 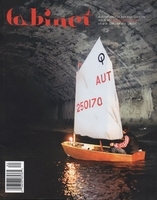 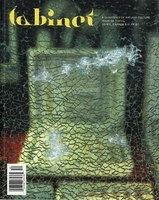 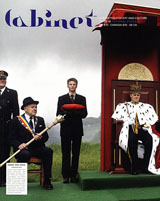 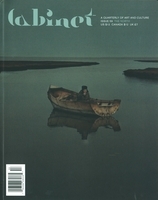 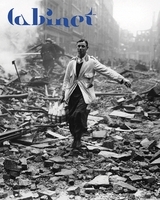 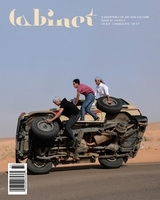 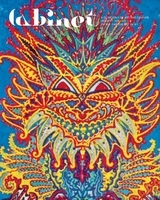 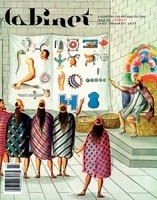 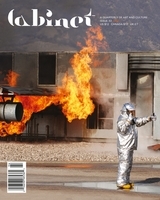 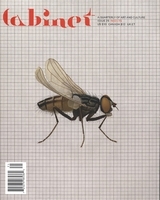 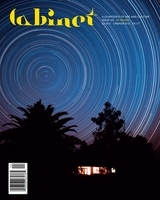 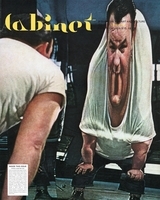 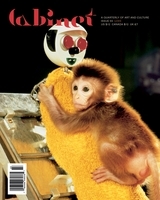 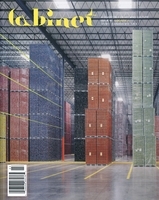 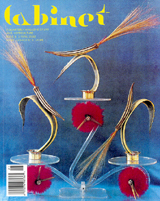 Cabinet issue 46, with a special section on Punishment, features Gregory Whitehead on the legacy of Philip Zimbardo’s controversial “prison experiments” at Stanford University; Justin E.H. Smith on punishment and sacrifice; Johan Lindqvist on music and torture; and a multi-generational conversation about corporal punishment in the home. 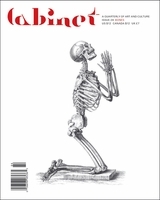 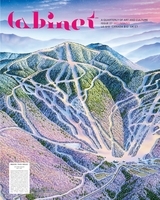 Elsewhere in the issue: an interview with Robert N. Proctor on how diamonds were made into the most precious of gems; George Prochnik on the history of tattoos; and Marius Kwint on the Cornell Brain Club.